Clean parts are high performance parts, and it also shows that you take extra special care of your pride and joy. That’s why GSF Car Parts supply a range of high quality parts cleaners for a variety of integral car parts. You’ll find brake and clutch cleaner, engine cleaner and special cleaner for use with a number of intricate car parts. Pick up parts cleaners from the GSF Car Parts online store today and get a great price for a great product. Here you’ll find big brand car parts cleaners, made available for a competitive price. 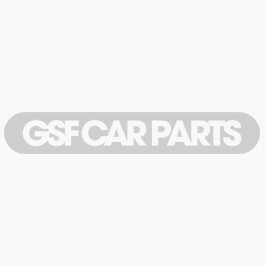 All you have to do to shop for the parts cleaners you need is click the Accessories and Consumables tab and GSF Car Parts will lead you to the parts, accessories and cleaning products that you need.